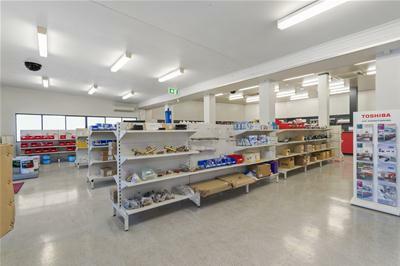 Located on Swan Crescent, parallel to Tiger Brennen Drive this quality premises will suit many commercial applications. 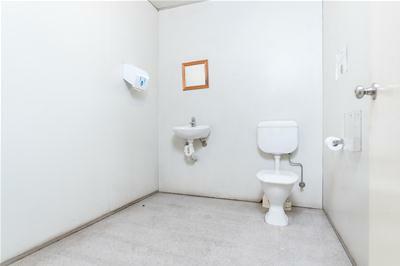 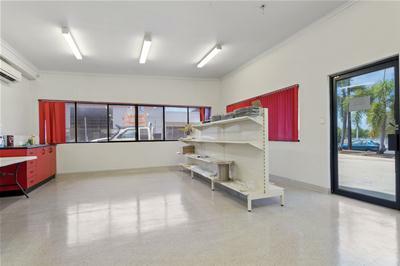 The property has an impressive showroom with adjoining offices and quality amenities. 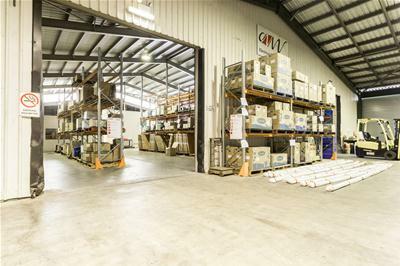 To the rear there is an extensive warehouse area which is accessed via a series of conveniently placed roller doors which open to loading areas and hard stand. 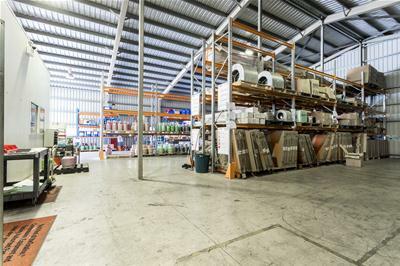 The warehouse area is serviced by three industrial roller doors. 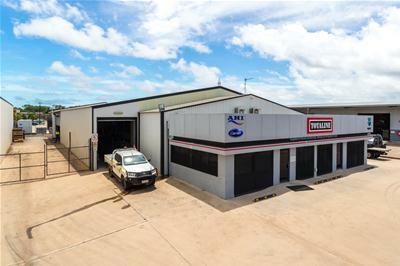 There is onsite parking at the front of the complex for both visitors and staff. 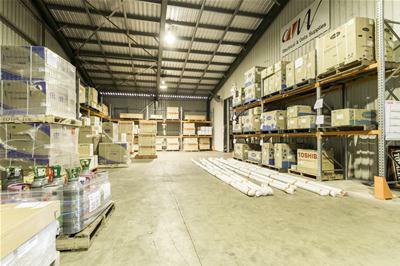 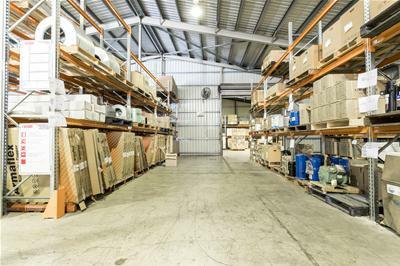 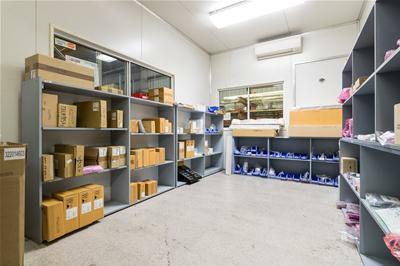 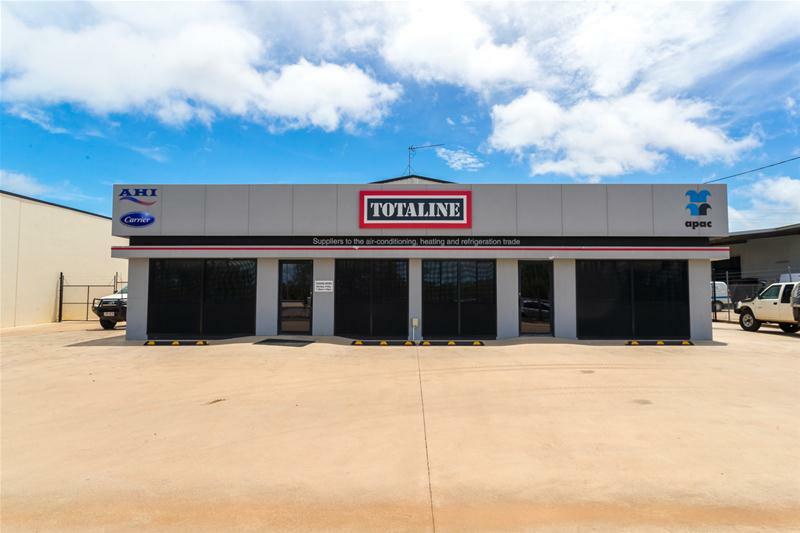 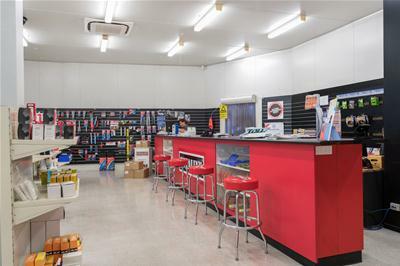 This impressive high profile premises presents an excellent option for any business or corporate operator looking to increase their profile and position themselves in a prime area of Winnellie, only a short drive from Darwin City. 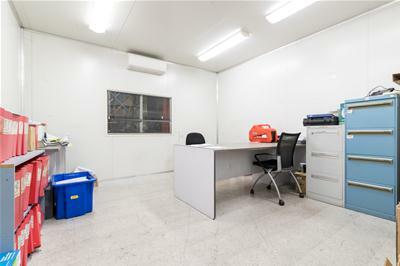 If you are looking to up the exposure of your business, this may be the location for you.